Lot Size Sq.Met: 803 Sq. Met. All you have to do is bring your clothes and unpack. 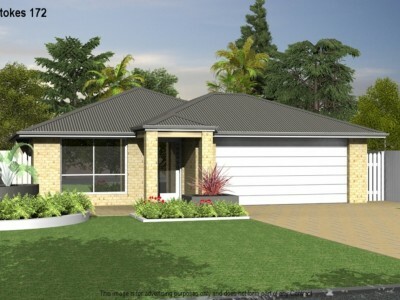 This beautifully presented fully furnished 3 bedroom home with study is ready to move in to – and all you have to do is unpack… As soon as you walk through the front door, you’ll feel right at home in this quality build and immaculately kept home, right down to the personal little things that only a well kept home can offer. Only an inspection will do this home justice, as the list will go on and on. Even down to the self cleaning oven, your expectations will be truly satisfied. 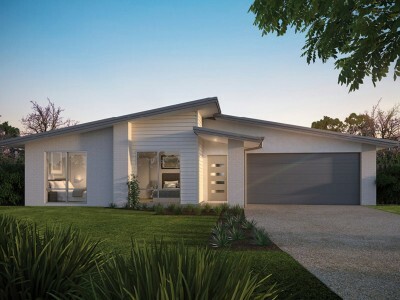 Situated close to everything Hervey Bay has to offer, this home has it all. Call today for your private inspection and make this immaculately kept home yours today.